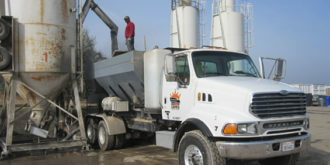 Crown Short Load Concrete is the Central California leader in on-site concrete production. The family owned and operated business employs over 10 concrete specialists, all dedicated to exceeding needs. 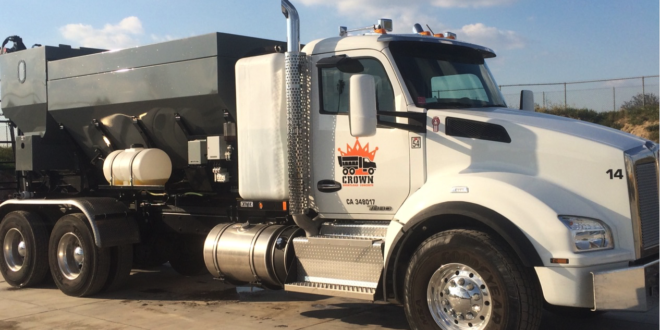 Crown Shortload concrete will work within your budget by offering a wide range of mixes, set up on site to save you time/money, and only charge for what is used, not for what is ordered. 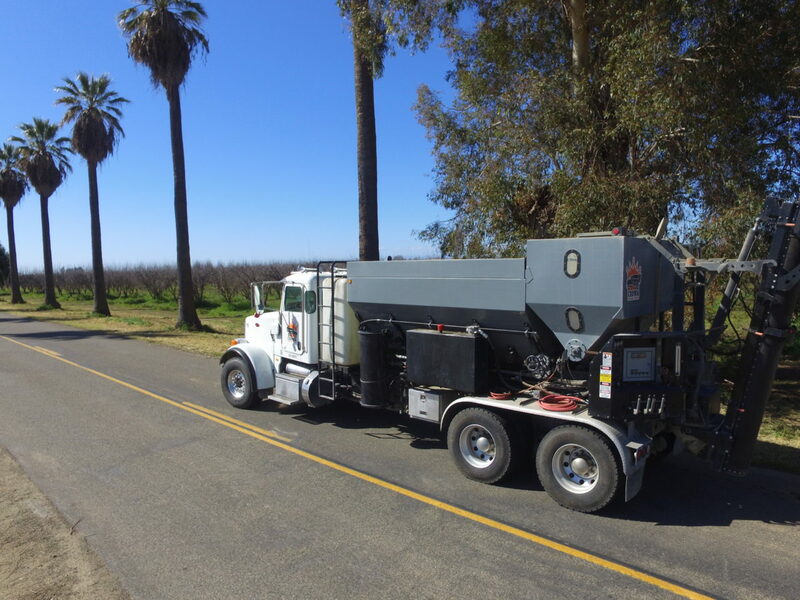 Reputable business such as Caltrans, Granite Construction, Browning Contractors, Agri-Valley Irrigation Inc., Mid Valley Disposal, and much more, trust us to do the job right. Big or small, we do it all. Whether it is residential, commercial or industrial, we have the right amount of concrete for you. 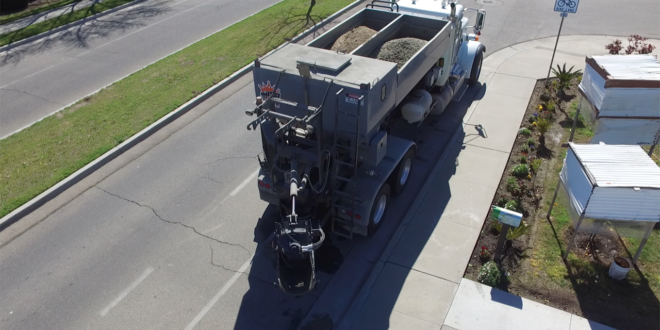 We offer: more concrete in case you miscalculated, fresh batched concrete for increased strength, and you can adjust the concrete mix to go from wet to dry whenever you need it, so when the job changes and another mix is required, we can accommodate it. We help out the community by donating concrete to local high schools, so they can teach kids the skills they need for a better future.